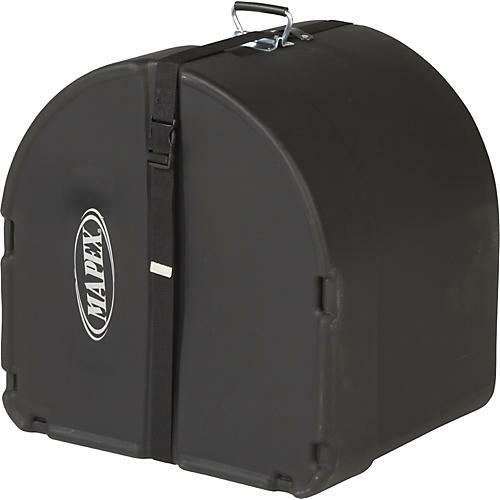 This Mapex Marching Bass Drum cases is made of molded black plastic and features internal straps to secure the performance asset during travel. The exterior features a silver Mapex logo.Click the drop down menu for sizing options. This Mapex Marching Bass Drum cases is made of molded black plastic and features internal straps to secure the performance asset during travel. The exterior features a silver Mapex logo. Click the drop down menu for sizing options.